Our Oud oils are 100% natural and pure. They are fermented and matured during the different steps of making the perfumes and this give to each of them refined, subtle and unique scents. 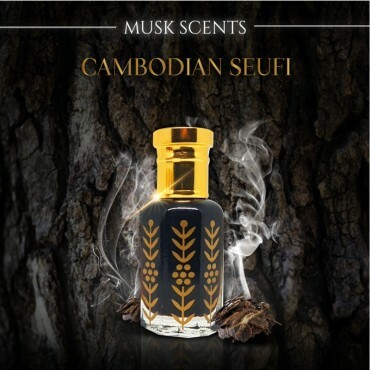 Grade Seufi Oud oil 100% pure and natural, coming from the region of Pursat in Cambodia. 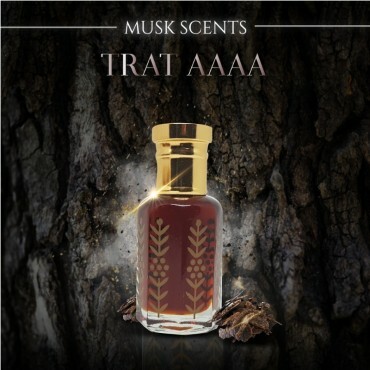 Grade AAAA TRAT Oud is 100% pure and natural, with dark reddish colors. Grade Super King. 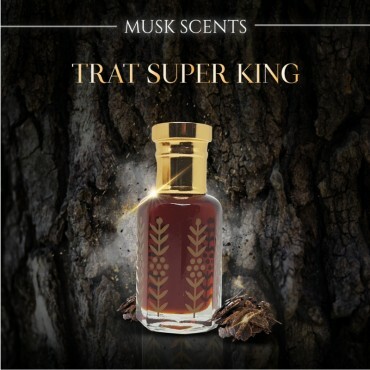 Oud oil 100% pure and natural, coming from the region of Trat in Thailand. Grade Super. 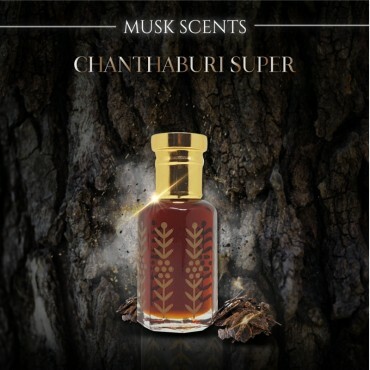 An Oud oil 100% pure and natural, coming from Chanthaburi in eastern Thailand.